Traveling to Maui and wondering where’s the best coffee, brunch, romantic dinner, or affordable eats? Here’s the 25 best restaurants in Maui. As a professional chef and “foodie,” eating is pretty high on my list of things to do when traveling. I love food. And I love experiencing food in new places. You’re reading this, so I know you understand and I know that you love food, too. When I asked friends for restaurant recommendations in Maui, I received mostly silence. “No one goes to Maui for the food,” they told me. I see their point. Maui’s natural beauty, incredible hikes, sandy beaches, and breath-taking waterfalls and sunsets typically come before food on everyone’s ideal Maui travel guide. And don’t worry. I’ll be posting an entire blog post on all of that, too. But I still don’t think Maui’s food scene and restaurants are something to be taken lightly. 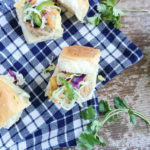 Sure, you have the typical tourist spots (although far fewer than Oahu)—but you also have plenty of incredible local cuisine. 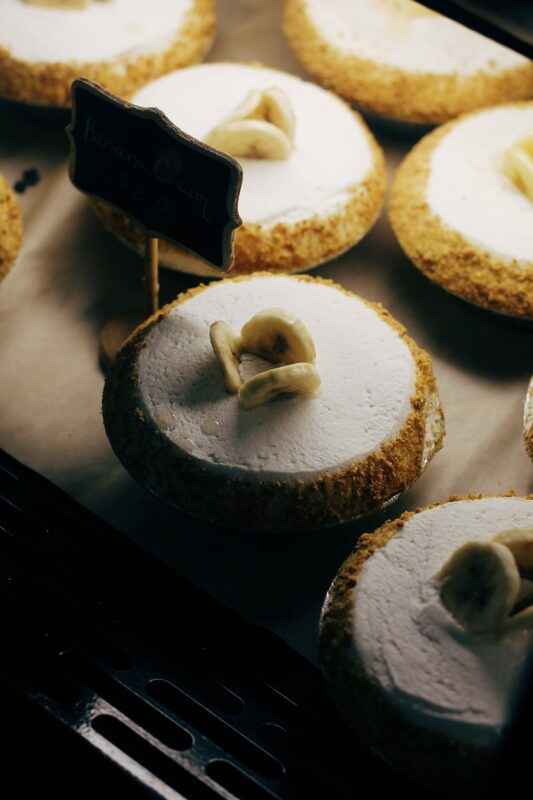 Think: locally roasted coffee, the creamiest shave ice, just-caught-that-morning fresh fish, modern takes on island classics, fruity acai bowls, and carefully crafted beer and wine. Like all of the Hawaiian islands, many things here are imported, including food. But Maui also has a fair amount of local produce grown from local farms and grass-fed meats from local ranchers. You can learn more about Maui’s local farms here, and check out their local farmers markets here. If you’re looking for the best restaurants in Maui, we have you covered. Eating is pretty high on my list of things to do in Maui. It’s probably 1. Beach and 2. Eat. 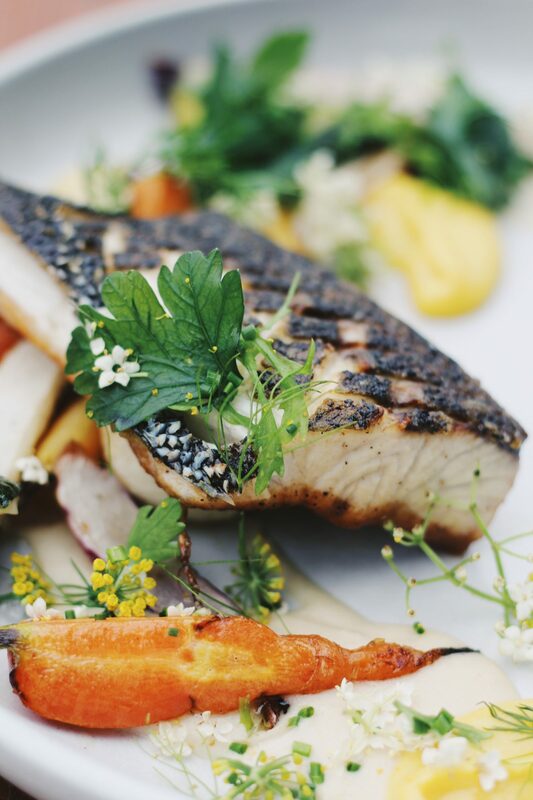 Maui offers fresh cuisine that lets their local produce shine and incredible seafood. But that’s not all. Where’s the best coffee, the best brunch, and the most affordable eats? Read below for 25 of the best restaurants in Maui. 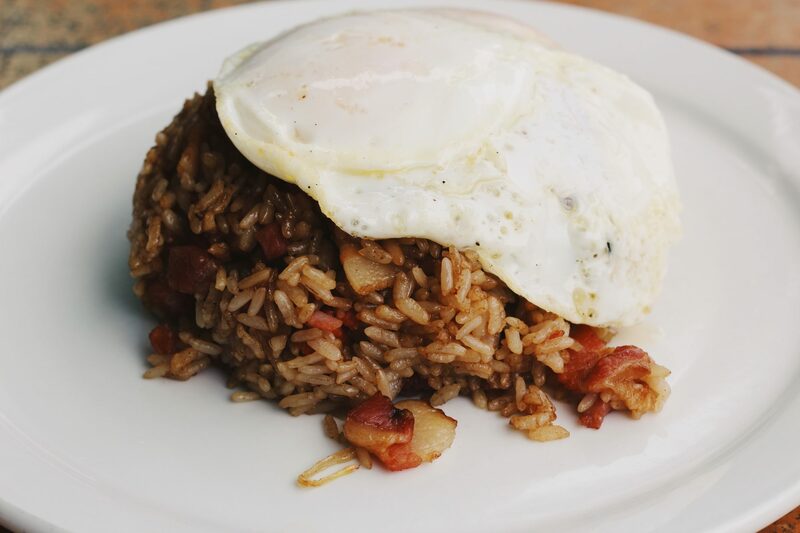 Kihei Caffe: Kihei Caffe is a local favorite for delicious, affordable breakfast and lunch. Breakfast is served all day and the lengthy menu covers anything you might be in the mood for. There’s egg dishes, fluffy pancakes, breakfast burritos, Loco Mocos, and fried rice (which I highly recommend). The place is no frills, in a good way. Order at the counter inside and pick a table outside. You might have to fight with the local chickens for seating. Gazebo Restaurant: Lahaina’s Gazebo Restaurant is, as accurately named, a gazebo right on the beach. The view is pretty and the wait is long. At prime times, expect to wait a few hours (standing in line, in the hot sun). 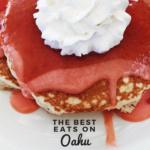 Should you make it through the wait, you’ll be rewarded with some of the tastiest breakfast in Maui, including their famous White Chocolate Macadamia Nut Pancakes. 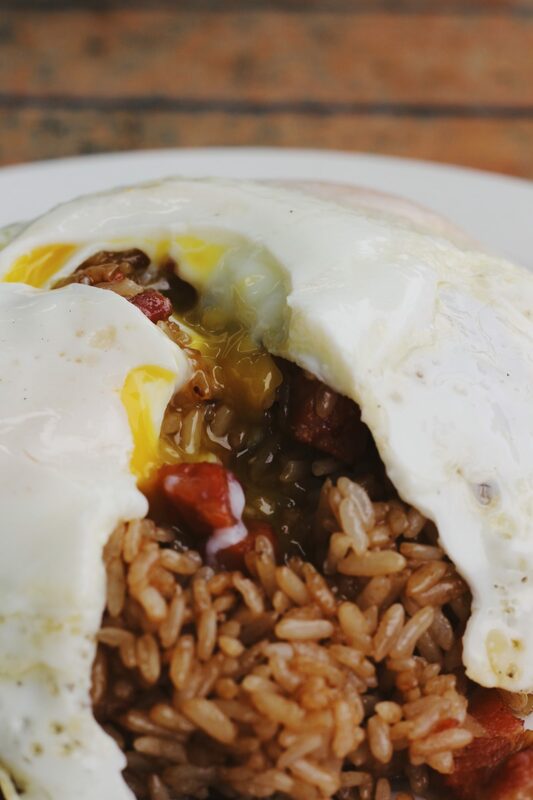 808 Grindz Cafe: For a truly local feel, 808 Grindz is a must. This place is always packed with locals who love it for the delicious food and the very reasonable prices. They offer everything from their Mac-Nilla Pancakes to eight different egg benedicts. Most items on their menu fall under $10, making this one of the best deals on the island. Grandma’s Coffee House: This coffee house is a popular Upcountry stop. 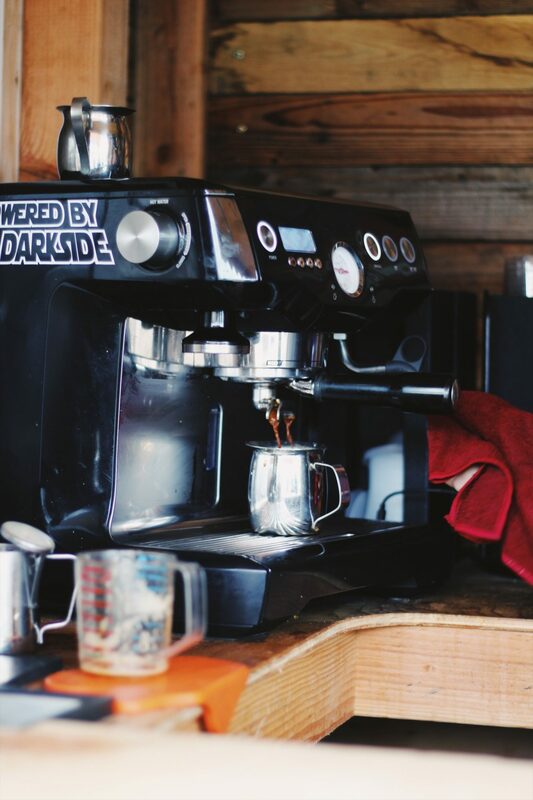 The cafe roasts their own organic coffee beans in-house and offers a full breakfast and lunch menu in addition to fresh juice, homemade baked goods, and acai bowls. Grandma’s is cozy, laid-back, and provides a lovely view from their deck seating. Maui Coffee Roasters: Kahului’s Maui Coffee Roasters serves up their fresh roasted coffee and food in a colorful, artistic space. You’ll typically see cops taking their break here or locals lining up for a latte. Their coffee is delicious, especially the 100% Kona. There’s donuts, lox-topped bagels, smoothies, salads, sandwiches, and a Cappuccino Happy Hour, too. Alba’s Cuban Coladas: This little Cuban food cart sets up shop at farmers markets and events around Maui. The owner is sweet as can be (and a huge Star Wars fan). Alba’s specialty is the Cortadito, a sweetened and creamy shot of Cuban espresso. If you’re hungry, don’t leave without ordering some authentic Cuban food, like hot, flaky empanadas or Ropa Vieja sliders. 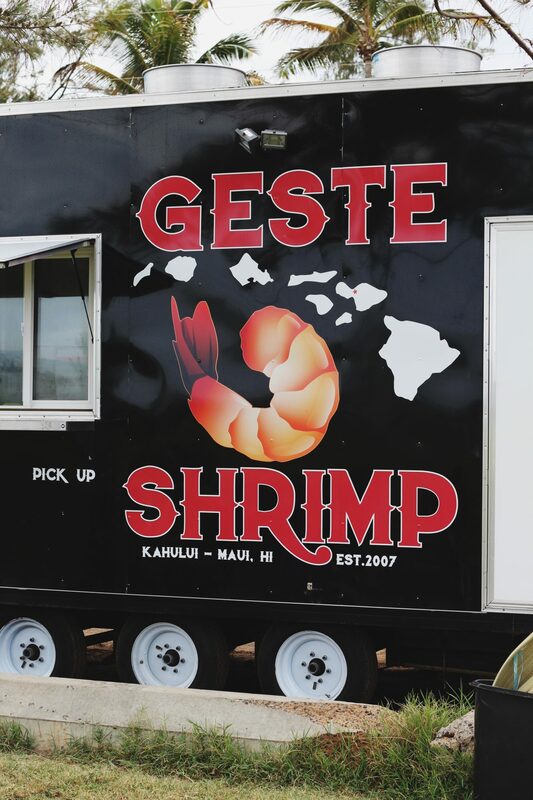 Geste Shrimp Truck: Like Oahu, Maui has some pretty incredible shrimp trucks—and Kahului’s Geste Shrimp Truck is top of the list. Order your shrimp and grab some extra napkins and a bamboo mat. This is going to get messy. At lunch, crowds of people sit on their mats on the grass surrounding the truck and chow down on Hawaiian Scampi, Spicy Pineapple, and Lemon Pepper shrimp plates. All plates come with 12 pieces of large shrimp, two scoops of rice, and Crab Mac Salad. 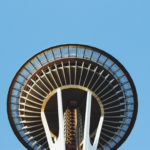 Da Kitchen Cafe: Da Kitchen serves up island specialties in their casual eatery. If you’re craving local favorites like Polynesian Mocos or Kalbi Ribs, they’ve got that. Or maybe you want some seriously shameful (in a good way) deep-fried Spam Musubi or a big, fat, juicy burger. The portions here are generous, so come hungry. 808 Deli: Kihei’s 808 Deli is known for their tasty sandwiches and low prices. Nothing on the menu is over $9 and there’s a $4 kids menu for the little ones. Whether you want a gourmet hot dog (avocado and mango salsa, anyone? ), a meatball hero, or a Porkie Panini, you can get it here—and it’s always good. Sam Sato’s: Sam Sato’s specializes in noodles of all kinds. There’s saimin, chow fun, and wonton mein. But what they’re known for is their dry noodles. The dry noodles come topped with char siu (Chinese BBQ pork), green onions, bean sprouts, and a small bowl of dashi broth on the side. Sato’s also offers yakitori, burgers, sandwiches, and plate lunches. And nothing on the menu is over ten bucks. Acevedo’s Hawaicano Cafe: For delicious, authentic Mexican food at reasonable prices, Acevedo’s is the place to be. They have tacos, tortas, and burritos right alongside their spins on local cuisine. Try their lunch plates like the roast pork and gravy, which offers huge, tender pieces of pork. If you prefer your pork carnitas-style, there’s plenty of that, too. A must is the Carne Asada Fries, which come loaded and are great for sharing. Tin Roof: If it’s delicious and you can eat it out of a bowl, it’s at Tin Roof. Serious emphasis on the delicious part. Kahului’s Tin Roof serves up Hawaiian comfort food with reasonable price tags. 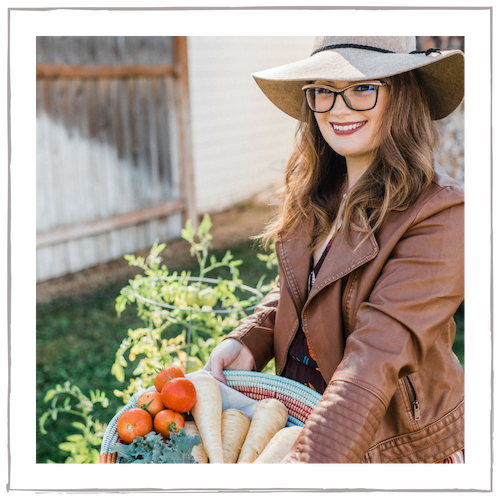 A “new generation Mom & Pop shop,” Tin Roof strives to source high-quality, hyper-local ingredients from Maui farms and ranchers. Grinds include poke bowls, garlic noodles, pork belly, and spicy chicken sandwiches. Most items are around $10 and can be customized. Example: add a 6 Minute Egg for a dollar or a “Dime Bag” of in-house furikake for fifty cents. Mama’s Fish House: Mama’s Fish House is arguably the most popular restaurant on all of Maui. It’s the most reviewed Maui establishment on Yelp, with 4.5 stars from over 5,500 reviews. This family-owned restaurant specializes in one thing and one thing only: fish. Fish is caught the same day it hits your plate, so there is no denying the quality or freshness of their seafood. That quality comes with a price, though. Expect to spend about $60-100 for an entree. Paia Fish Market: Another incredible option for seafood in Maui (and much more affordable than Mama’s) is Paia Fish Market. The order-at-the-counter restaurant is nestled in the artistic surfer community of Paia. You pick everything about your seafood dinner here, including how it’s prepared. Choose a fish from options like mahi mahi, ahi, salmon, or ono and a preparation style (grilled, blackened, Cajun, or sauteed in butter and wine). If you’d rather have your fish in taco, burger, or Fish and Chips form—they’ve got that, too. The Mill House: The Mill House sits in the middle of a beautiful plantation and the food lives up to the incredible view. 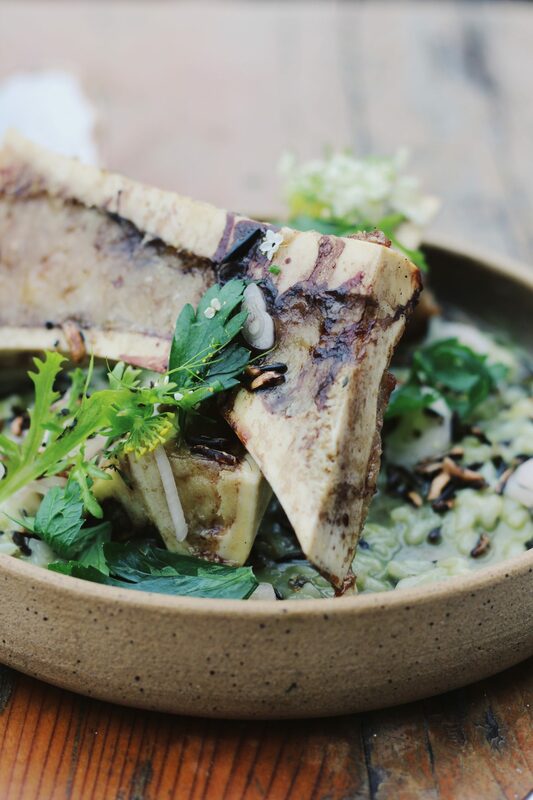 Fresh, farm-focused dishes are reimagined here in creative ways and meticulously executed. Dining on their open patio with the picturesque views of the Maui Tropical Plantation is truly peaceful and feels like a pure Maui experience. 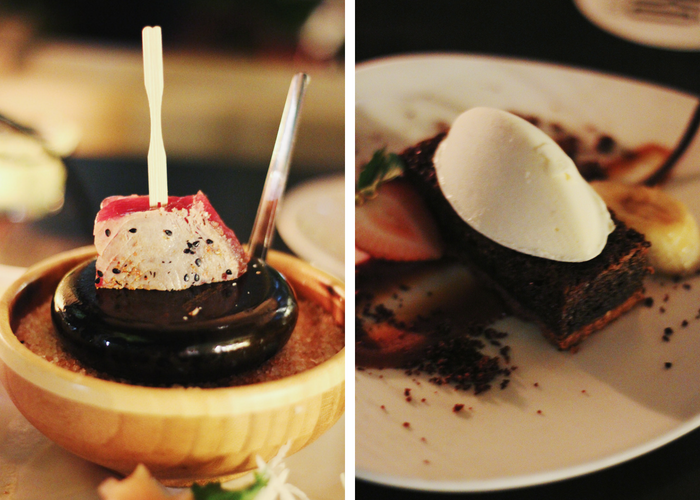 The menu does not disappoint and inclues everything from bone marrow to whole roasted moi. 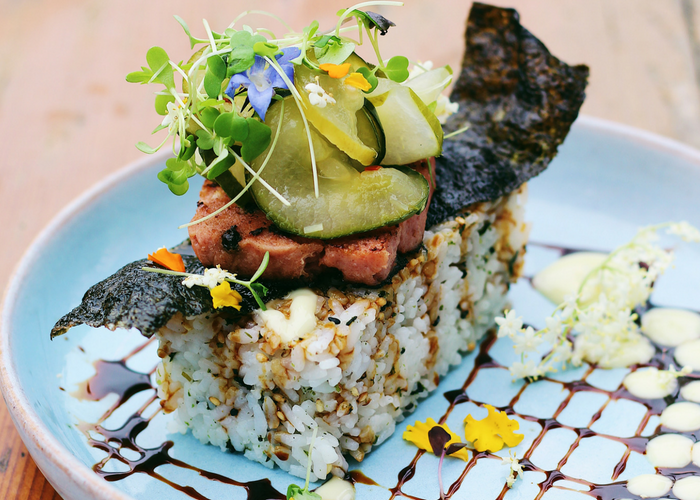 Oh, and the prettiest Musubi you’ll ever see, anywhere. Kō: Kō is not your typical touristy hotel restaurant. The refined Wailea restaurant specializes in plantation-inspired cuisine. You will find a lot of Asian fusion on the menu alongside fresh local seafood. Their ahi appetizer is a must. Gorgeous, fatty ahi arrives raw with a hot lava rock for you to sear it on. The dish is engaging and delicious in its simplicity. Seafood really shines here, especially in the lemongrass and coconut broth preparation. And if your server recommends you try the Miso Butter with something (anything), do it. Trust me. 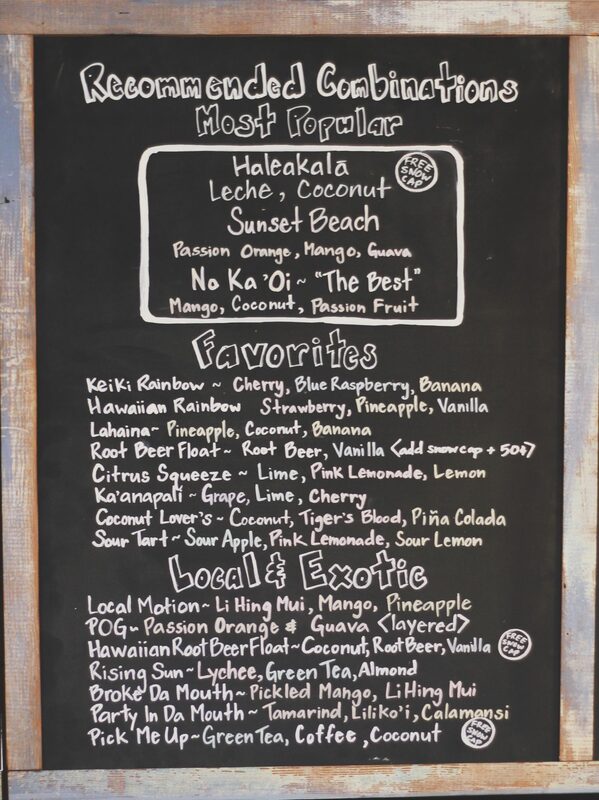 Paia Bowls: For the best acai bowl on the island, Paia Bowls has my vote. This little spot is tucked away in the heart of Paia and serves up acai bowls, smoothies, avocado toast, and bulletproof coffee. The customer service is great and ultra-friendly. 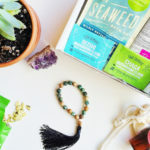 For bowls, choose an acai or a fruity spirulina bowl, topped with goodies like tropical fruit, Hawaiian honey, raw coconut flakes, and organic granola. Farmers Market Maui: This little grocer is a one-stop shop for healthy, tasty goodies. Farmers Market Maui has it all, from fresh local produce to loaded acai bowls. Sample some tasty salsas, spreads, dips, or pesto (Macadamia Nut Pesto is a crowd favorite). The shop also has a hot bar and sells local homemade baked goods like their famous banana bread. Farmacy Health Bar: Farmacy Health Bar offers two locations in Maui, both of which serve breakfast, lunch, and smoothies. The plant-based menu is superfood-focused with fresh salads, hot soups, sandwiches, and tasty breakfast plates. 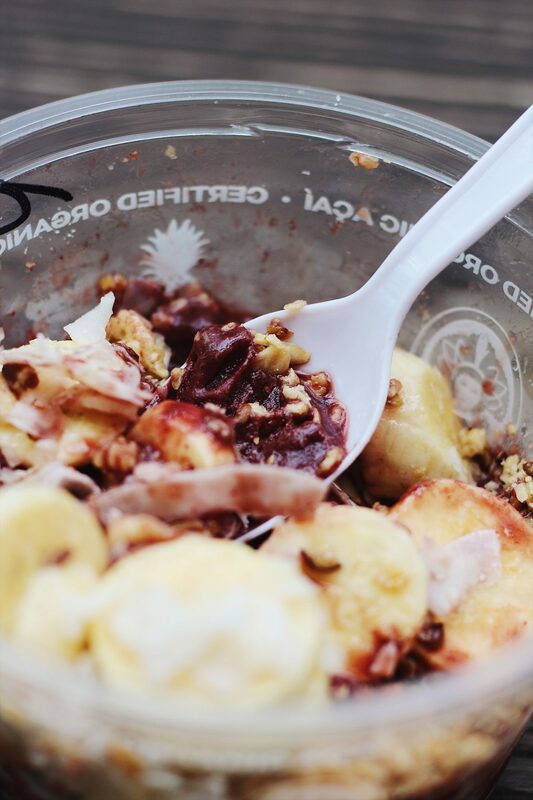 Locals rave about the acai bowls here, which are unique due to the addition of organic poi. Coconut Caboose: If you want to indulge a bit but keep it respectable, Coconut Caboose is the answer. This food truck specializes in all things—you guessed it—coconut. Coconut Caboose makes homemade coconut shave ice using local and organic coconuts. They also make raw coconut gelato (which is dairy-free and vegan), coconut slushies, raw coconut floats, and coconut creamsicles. Maui Brewing Company: Hawaii’s largest craft brewery specializes in ales and lagers with an island twist. Try Maui Brewing Co.’s coconut porter or the pineapple-infused wheat beer. The brewery offers public tours for $15 per person and has a full-service restaurant (with happy hour) at both their Lahaina and Kihei locations. 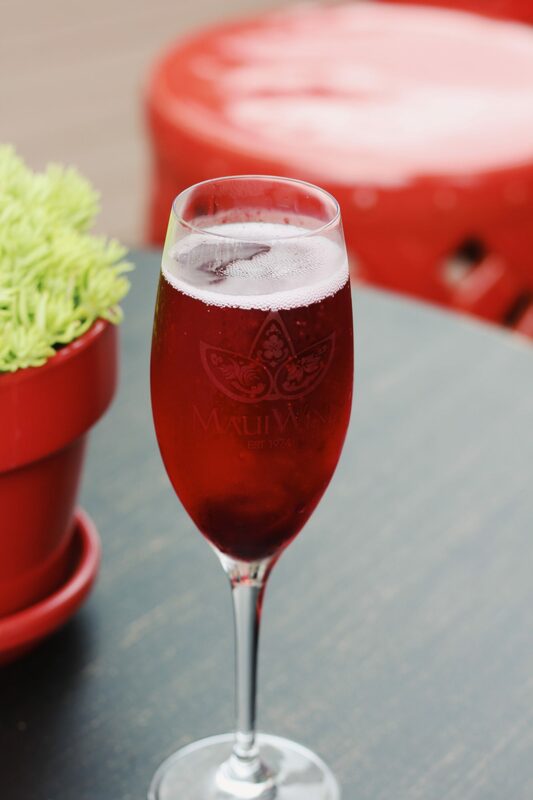 MauiWine: If you’re craving a glass of wine on the sweeter side, MauiWine has you covered. The winery is located in Maui’s Upcountry and offers up some gorgeous, sprawling views. MauiWine provides both tours and tastings. 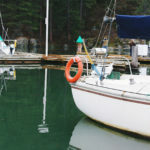 Some wines you can expect to sample include their famous pineapple wines, sparkling wines, raspberry dessert wine, and several fruity red estate wines. Ululani’s Hawaiian Shave Ice: Shave ice and Hawaii go together like peas and carrots. And Ululani’s is the most popular option on Maui. With six locations on the island, it’s easy to get your fix, too. Flavors include both the typical and the unusual, with tasty combinations like Hawaiian Rainbow (strawberry, vanilla, and pineapple). For toppings, you can choose between options like haupia ice cream, azuki beans, hand-cut mochi, or (of course) Ululani’s Snow Cap of sweetened condensed milk. Lappert’s Hawaii: Yes, this ice cream shop is located inside of a mall. But next to a Gucci or not, Lappert’s serves delicious, creamy homemade ice cream. This family-owned Hawaiian institution specializes in ice cream, coffee, and freshly baked cookies. Ice cream and gelato flavors include Caramel Coconut Macadamia Nut, Coconut Pineapple, and Kona Coffee, to name a few. Prefer sorbet? There’s plenty of rainbow-hued fruity options to choose from, like lychee, guava, or the creamy and coconut-y Luau Delight. Leoda’s Kitchen and Pie House: I’m not sure there’s anything cuter than Leoda’s Kitchen and Pie House. 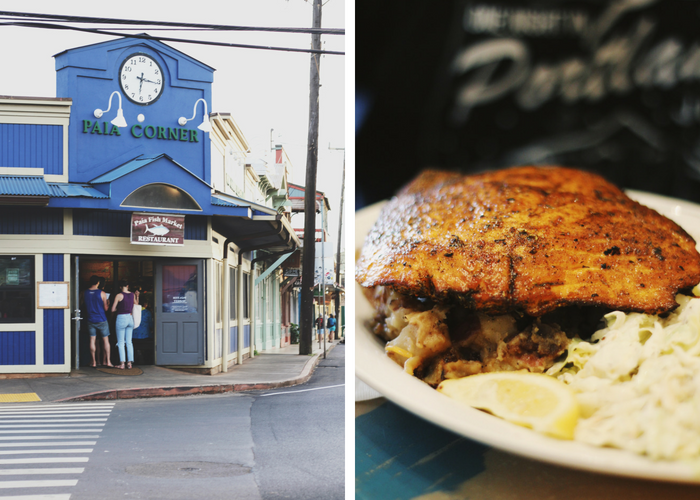 Located just outside of busy Lahaina, this quaint and cozy little cafe serves up breakfast, lunch, and pie. Lots of pie. Sure, you can get burgers, chicken and waffles, hot dogs, or gooey baked mac and cheese. But the star of the show is in the name. 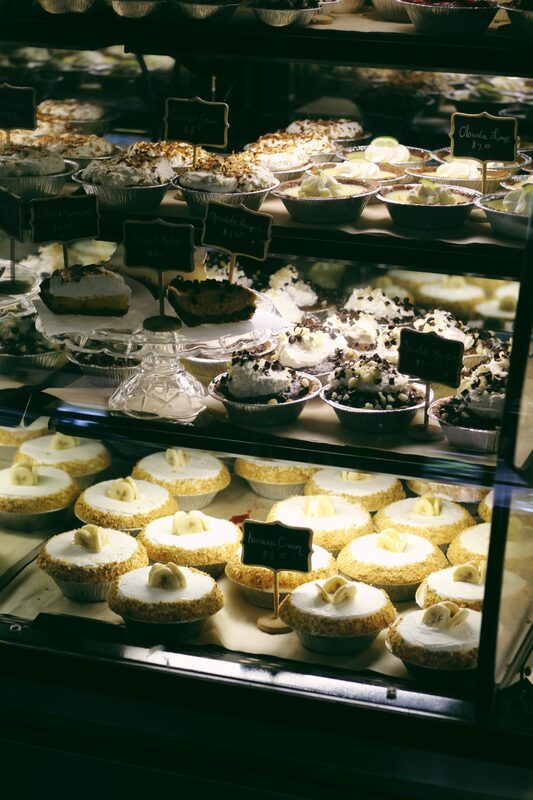 Leoda’s serves both sweet and savory pies, with options including savory chicken pot pie, chocolate haupia pie, and apple crumb. My top pick? The banana cream. And there you have it. 25 of the best restaurants in Maui. The hard part will be deciding where to eat first! 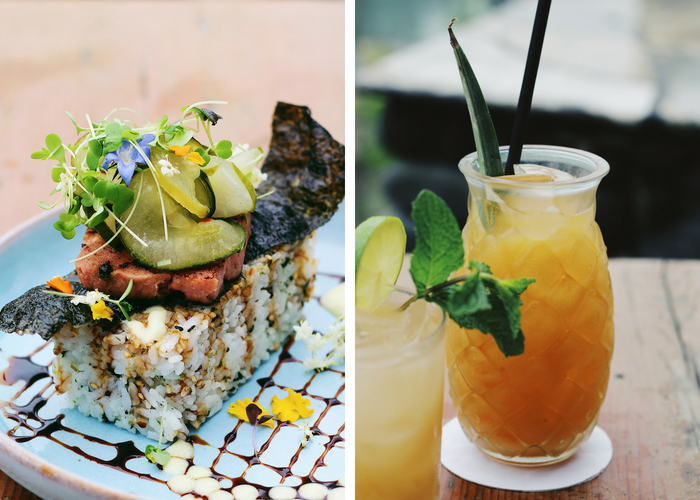 If you’re headed to Oahu, check out our post on The Best Places to Eat on Oahu. We hope that you have enjoyed this post on The 25 Best Restaurants in Maui! Which ones are you most excited to try? Let us know in the comments below. 808 Grindz is my favorite restaurant on the island, hands down. The best breakfast I had in my entire week in Hawaii was here at 808 Grindz. These all sound amazing! I got hungry just reading this– and I just ate! 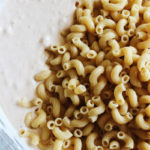 I work for an electrical contracting company called We Are More here on Maui and when we do business with restaurants I get to read about their restaurants which includes seeing all the ono food they make and it always makes me hungry. Hawaii has some of the best places to grab a bite for sure! To enjoy a place for its beauty and awesome food at the same time is just perfect! Thank you for listing the restaurants for travelers who plan and plans to go visit Maui, this can be their guide to the best food in town! This list is so comprehensive! My friends just went to Maui, so I’ll be interested to see if they tried any of these restaurants. I personally love how the shrimp truck sounds! This seems like a great list! I would love to check out that shrimp truck, Geste! Yummy! My partner and I have wanted to visit Hawai’i for a long time. 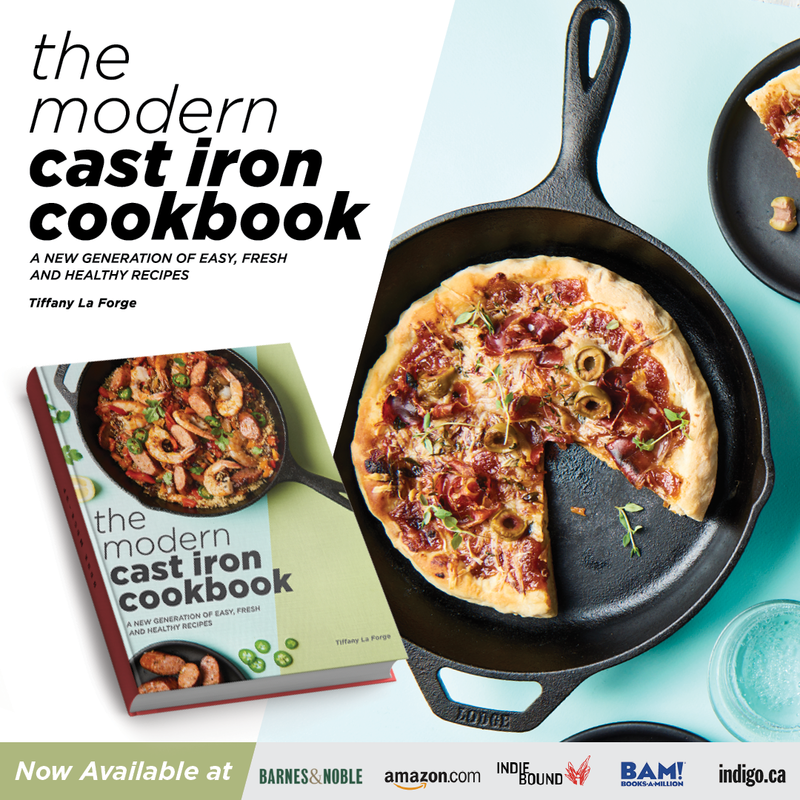 It looks so beautiful, but reading through your list…the food! Oh man, the food alone would be worth the trip.